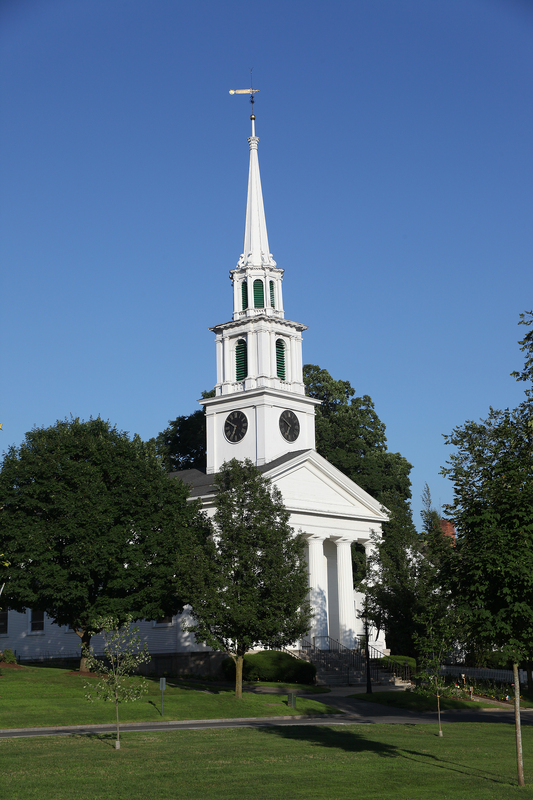 New Milford is in Southern Litchfield County – 14 miles north of Danbury, on the western border of Connecticut in the beautiful Housatonic Valley and is located on the northeastern shore of Candlewood Lake. 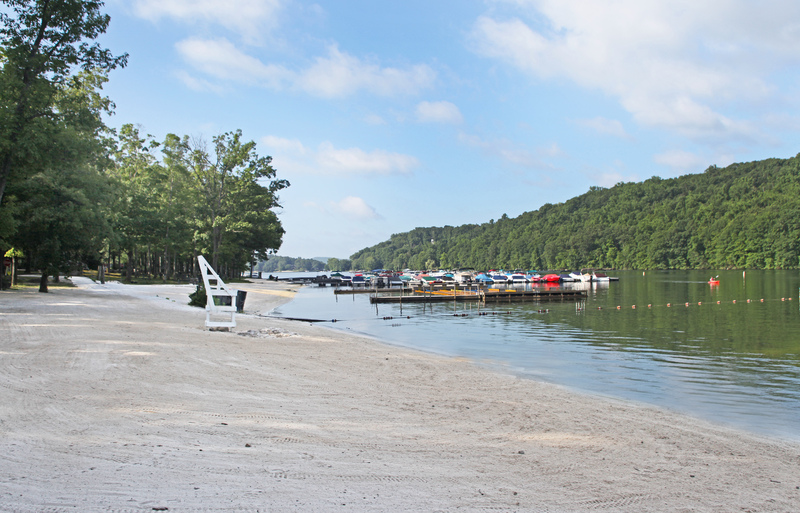 The town has a total area of 63.7 square miles making it the largest town in the state. 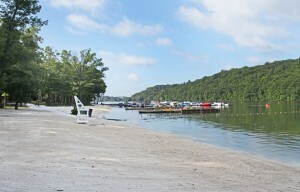 The population is approximately 28,000. 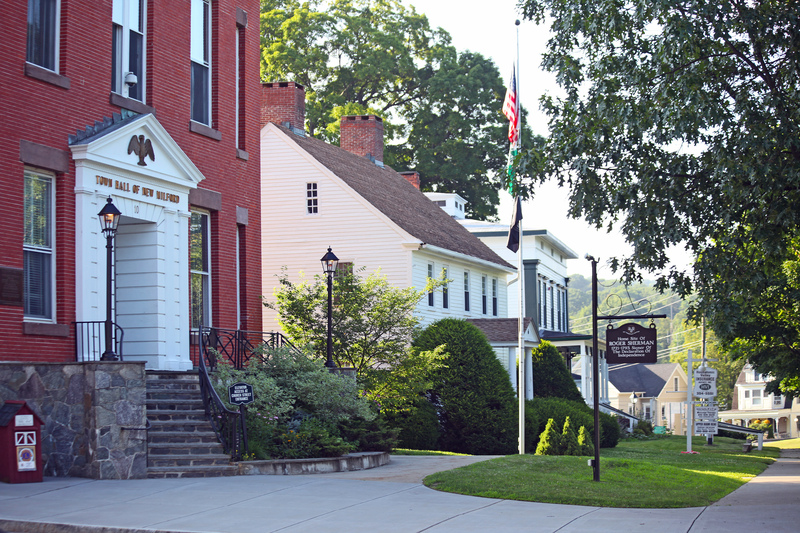 There are six public schools and two private schools in New Milford. 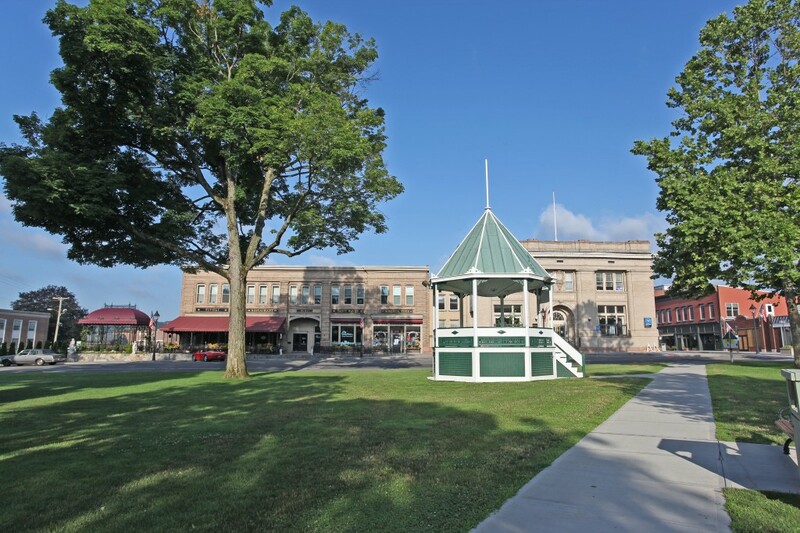 The elementary schools are; Northville, Hill & Plain and John Pettibone, along with Sarah Noble Intermediate School, Schaghticoke Middle School and New Milford High School completing the public schools. The private schools are Faith Prepartory and Canterbury, a prominent Roman Catholic boarding school. The Aspetuck River, Still River and Houstanoic river flow through the town. New Milford is a few miles north of I-84 and is approximately 1 hour and 45 minutes from Manhattan. Pingback: state farm insurance cos.
Pingback: Top most expensive jewelry Guide! Pingback: TRAVEL-- Travelcity - Hotels, Flights, Cars, Cruises! Pingback: ï»¿Holo - Ai location triggered messages. Pingback: 24 hour tow company near Lynn, MA. Pingback: How to copy dvd easily? Pingback: roadside assistance in Lynn, MA. Pingback: Lucrare-Licenta.eu Lucreaza cu o echipa de profesionisti! © 2019 Fazzone & Harrison Realty, LLC. All rights reserved. Disclaimer: Any buyer/lessee must satisfy himself by inspections or otherwise as to correctness of any information given, written or verbal. No information may be relied upon as fact. 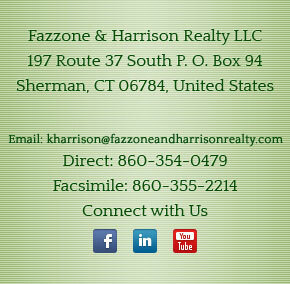 Fazzone & Harrison Realty is not responsible for errors or omissions. The data relating to real estate on this website comes in part from the CMLS & CTMLS IDX Programs. Real Estate held by brokerage firms other than Fazzone & Harrison Realty are marked with either an IDX Logo or text indicating "courtesy of" and detailed information about those listings includes the name of said listing broker.